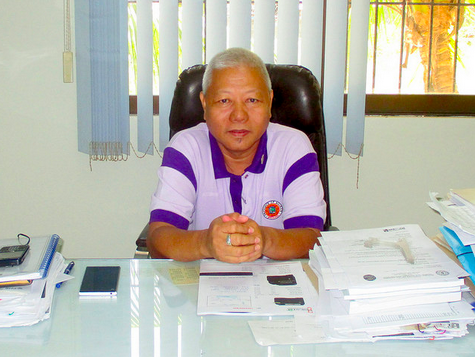 “Biliran experienced storm signal number four that resulted to the destruction of the Provincial Capitol, Biliran Provincial Hospital, Naval gymnasium, Educational institutions and some establishments. Trees were also uprooted and electric post and wires fell down. 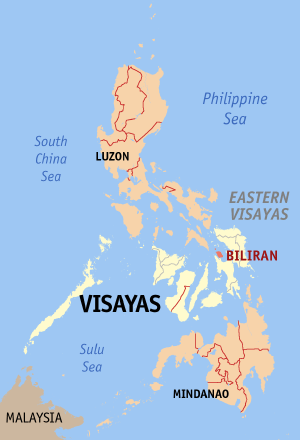 Before leaving Region VIII, nor would Yolanda would not spare the smaller province of Biliran. High water levels, along with gale-force winds, proved devastating. 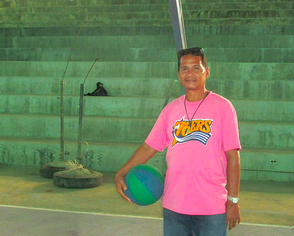 “There was debris everywhere,” provincial engineer Ventura B. Barbanida. “Trees were uprooted, electric posts were down.” The provincial capitol building, civic centers, local gyms, schools and buildings each sustained extensive damage.